This week’s Man Candy Monday was inspired by a newish favorite book, and the man candy himself is due to a tweet I saw from the author. 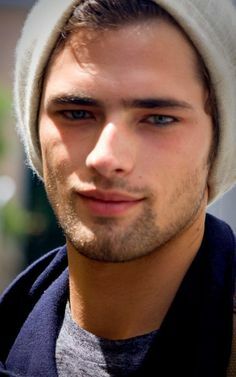 He’s absolutely perfect for my book boyfriend visual, so thanks Leisa! Bad Romeo goes back and forth between present day and six years ago, so I’ve chosen pictures that portray both a younger and an older Ethan Holt. 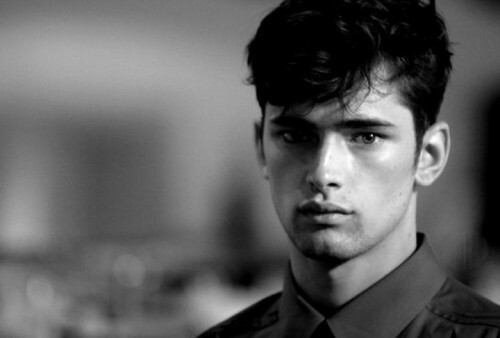 Representing Ethan is the always gorgeous Sean O’Pry. This entry was posted in Book Crushes, Book Recommendation, Books, Favorite Authors, Leisa Rayven, Man Candy, Man Candy Monday, New Release, Romance and tagged Book Crushes, Book Recommendation, Books, favorite authors, Leisa Rayven, Man Candy, Man Candy Monday, New Release, Romance.